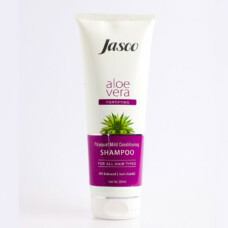 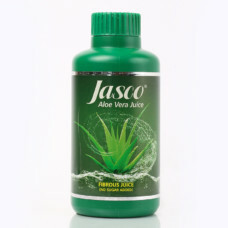 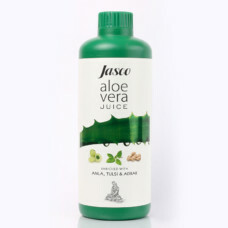 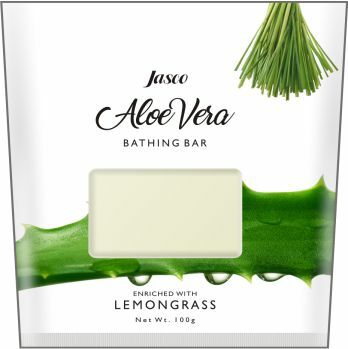 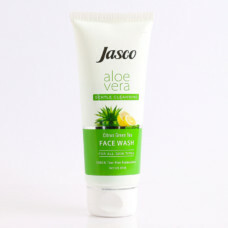 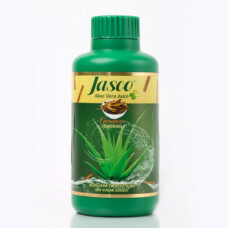 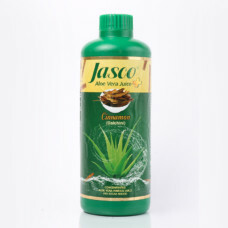 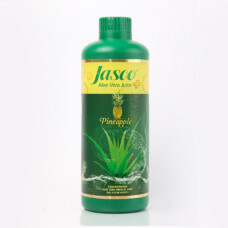 Jasco aloevera soap is made with extract of natural aloevera and enriched with Lemongrass which gives soft and smooth feeling on you skin. 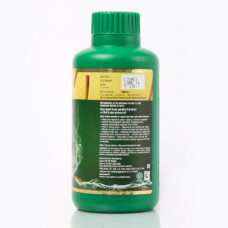 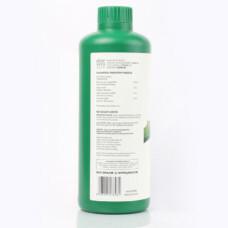 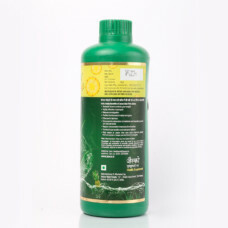 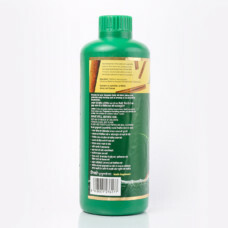 Paraben free & fee from formaldehydes, phthalates & harmful dyes. 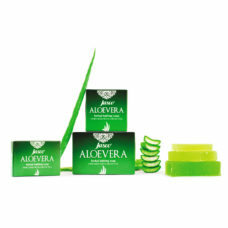 Certified 100% vegan contains no animal bi-products. 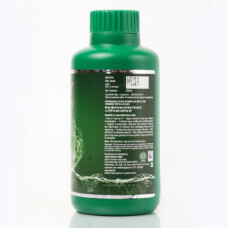 ISo 22716 European Regulation of Cosmetics Manufacturing.